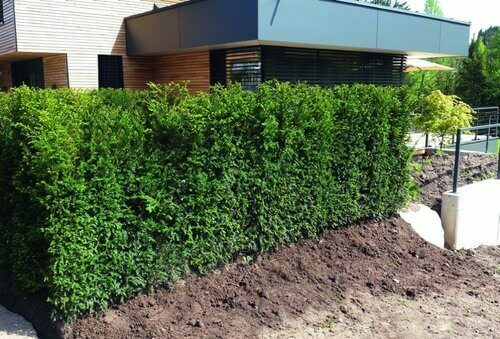 Measure: Choose the endpoints of your hedge. Pounda stake at each end. It might be helpful to use spray paint or marking flags to keep the trench-digging on the right track. 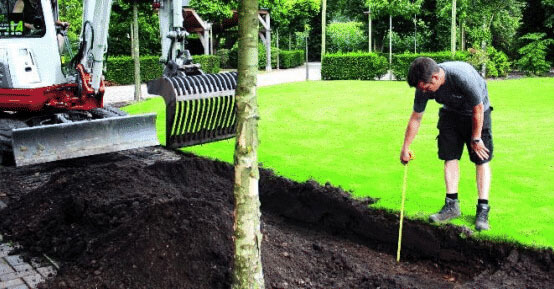 Trench: Dig a trench that is 16 inches deep and at least 28 inches wide. 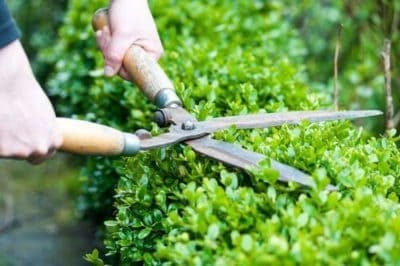 If you are planting a shorter hedge and your soil is not very rocky, digging by hand is simple and a good workout! 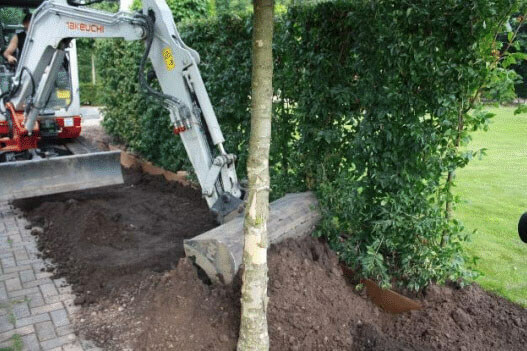 If you are planting a very long hedge and/or your soil is hard with lots of rocks and roots, you may want to rent a mini excavator or trencher. Soil Prep: If native soil is poor, incorporating compost will help with both water retention and drainage, and will add nutrients to the soil. 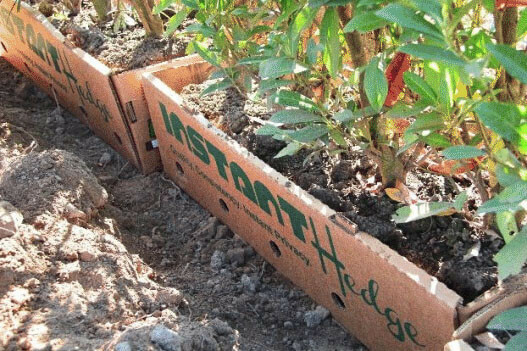 Plant: Hedges are delivered pre-spacedin their boxes. All you need to do is set them in the trench, end to end. 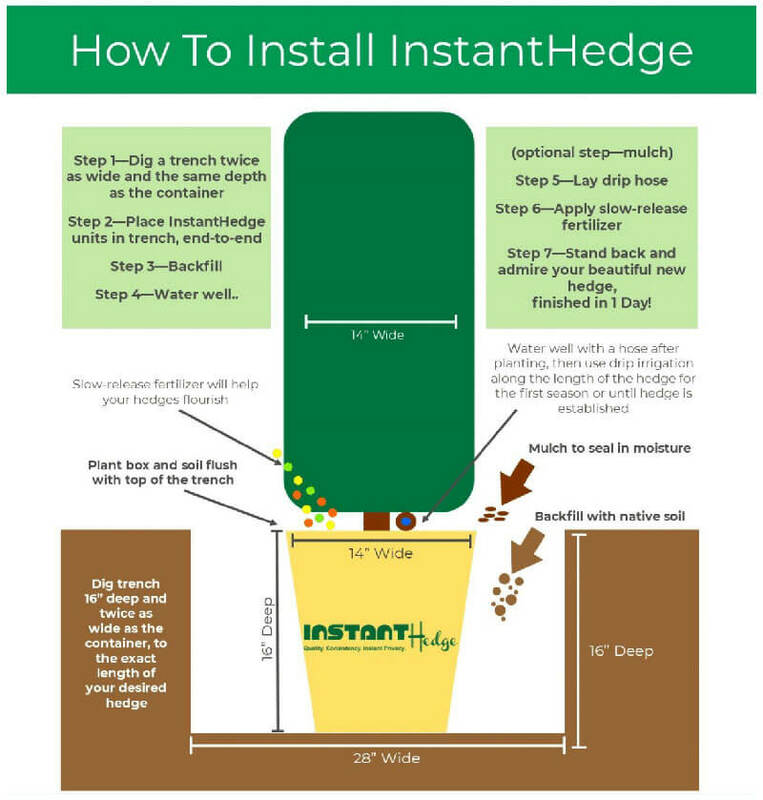 Backfill: Once the InstantHedge has been placed and everything looks straight, backfill with your native soil. Gently tamp around the edges, but not too much. You don’t want to squeeze all the air out of the soil around the roots. 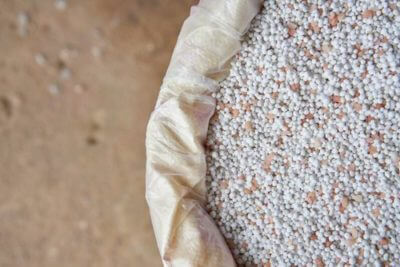 Water: It is important to provide ample water after planting. 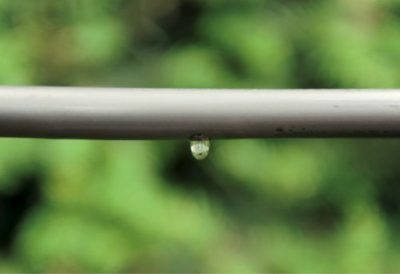 Water well with a sprinkler or hose, then lay your drip irrigation or install your other chosen irrigation type. 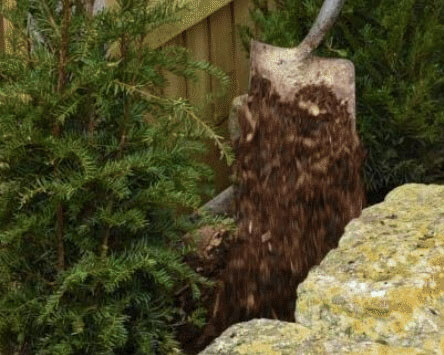 Mulch: After the InstantHedge has been installed, spread mulch around the base of the hedge to protect the newly-buried roots and retain water—a minimal amount of mulch(an inch or two)is sufficient, and can help promote air flow.